Thanks to the enthusiasm of our families and volunteers, Light It Up 4 HD is a cross Canada movement. 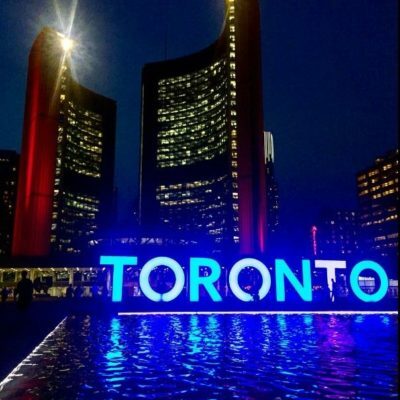 Buildings, monuments and statues across Canada light up in blue and purple during May to raise awareness for Juvenile HD (in purple) and HD (in blue) and Huntington Disease Awareness Month. 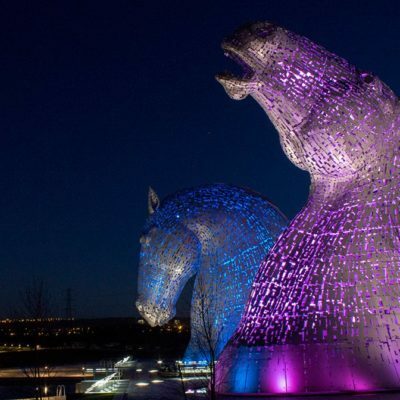 Don’t have a monument in your community to light up? 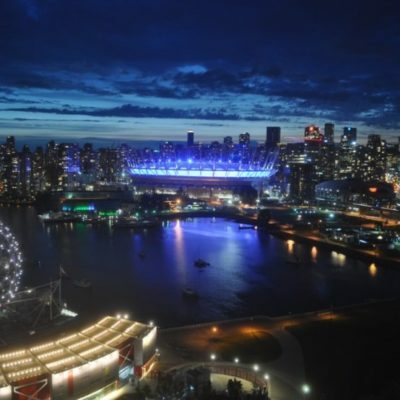 Consider using blue and purple lights at home. Share your photos on social media using #LightItUp4HD. Visit our website for an information package to send to potential sites and for a full list of sites confirmed to #LightItUp4HD. flag raises awareness and honours those affected by the disease. Visit our page for a full list of flag raising events near you. 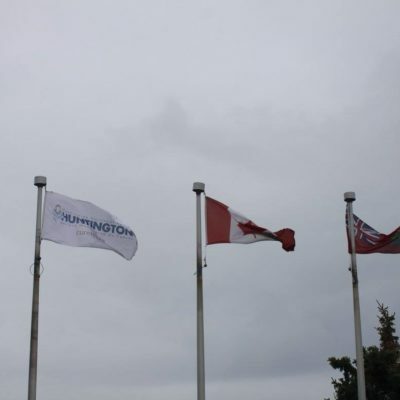 Contact communications@huntingtonsociety.ca for a request letter or to obtain a flag. 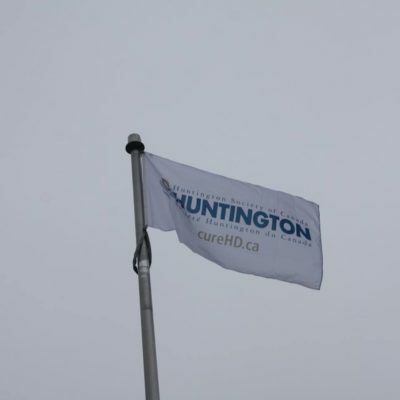 Along with raising the HD flag, some communities will help raise awareness by officially proclaiming May as Huntington Disease Awareness Month. Use this proclamation form to do so! Throughout the month of May, we highlight our volunteers our blog, HSC Focus. Seeing the impact the HD community makes on a daily basis always serves as a dose of inspiration for us. 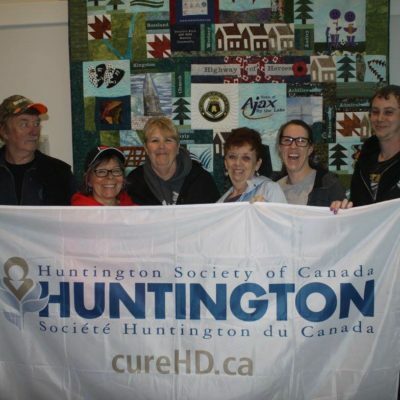 Be inspired with us: check out our blog to see how our volunteers are spreading Huntington disease awareness. Don’t know enough about Huntington disease? Our PSA Campaign is a great way to get acquainted. Click here to see our radio/TV ads and to see if they’re airing on a channel near you. Have you seen blue and purple ribbon pins floating around? Those pins were hand-crafted from our very own Barb Marshall! Learn more about Barb and her Ribbons of Hope by clicking here.